Ernesto Valverde has demanded that Barcelona make a last-minute move to bring in a new right back before the transfer window shuts on Friday evening. 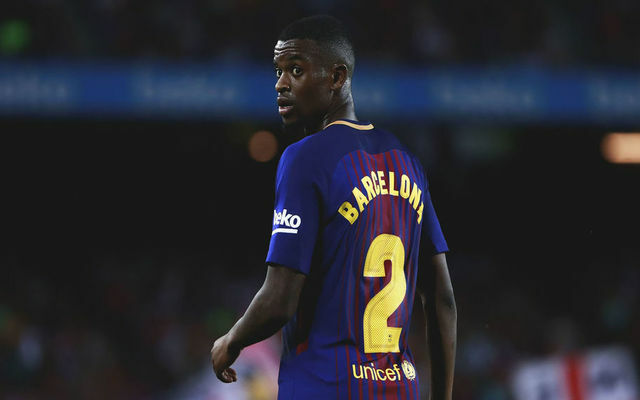 This is according to Don Balon, who note that the Barca boss has asked club president Josep Maria Bartomeu to snag a deal for a right back before tomorrow’s deadline, and that he doesn’t have a lot of faith in the abilities of Nelson Semedo. The report also notes that Barca bringing in another option at right back would allow Spaniard Sergi Roberto to move into midfield, something that’ll give Valverde’s options in the middle of the park a big boost. Despite being predominantly a midfielder, Roberto has done one hell of a job when playing one the right-hand-side of Barca’s defence. The 26-year-old has often been deployed as a right back in some of the club’s biggest games these past few seasons, with the Spanish international impressing fans and critics alike every time. Semedo hasn’t had the best of starts to his career at the Nou Camp since his move from Benfica last summer, as the Portuguese international was kept out of Barca’s starting line-up by Roberto on more than a few occasions last season. Roberto being used as an extra midfield options would be a great thing for Valverde, as it would allow him another option to pick from in the middle of the park for the Blaugrana this season. 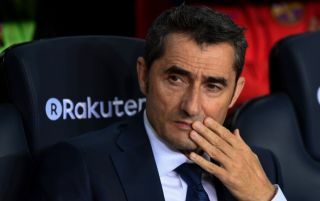 Now all that remains is to see whether the club listen to Valverde’s pleas and make one more summer signing before the window slams shut for a few months on Friday.